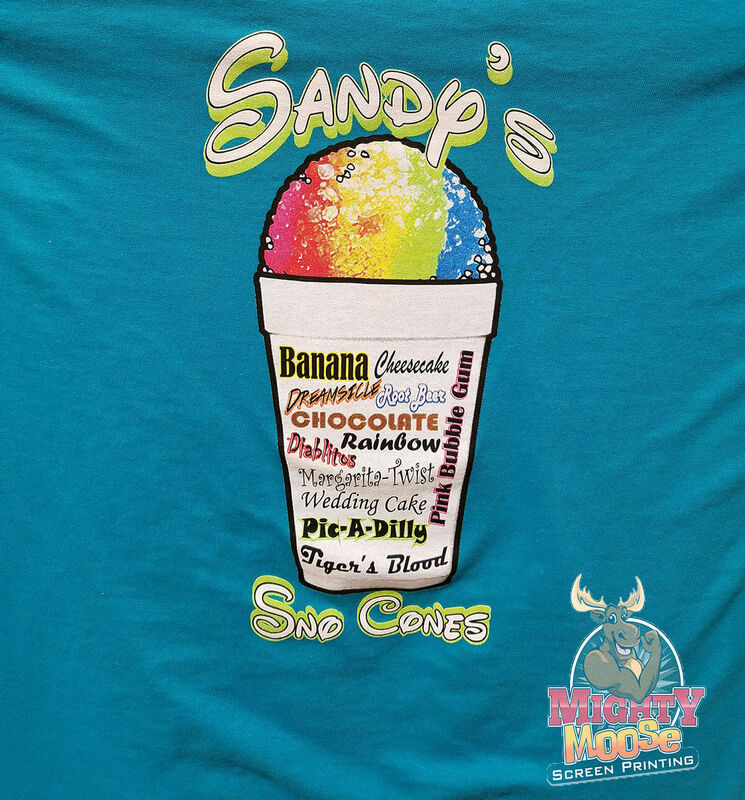 Mighty Moose Screen Printing, located in Rosenberg TX, is family owned and locally growing T-shirt screen printing company with over 27 years of experience. 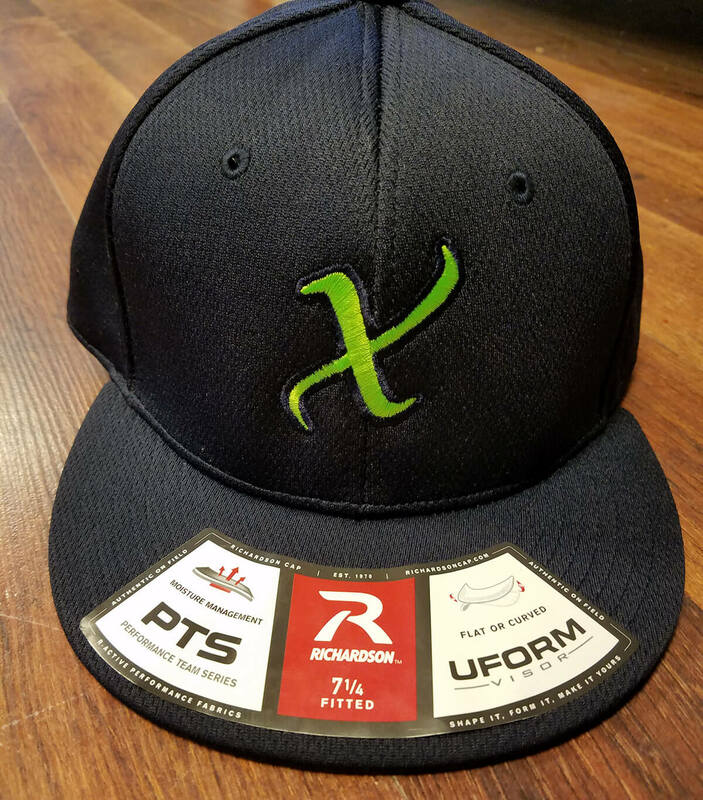 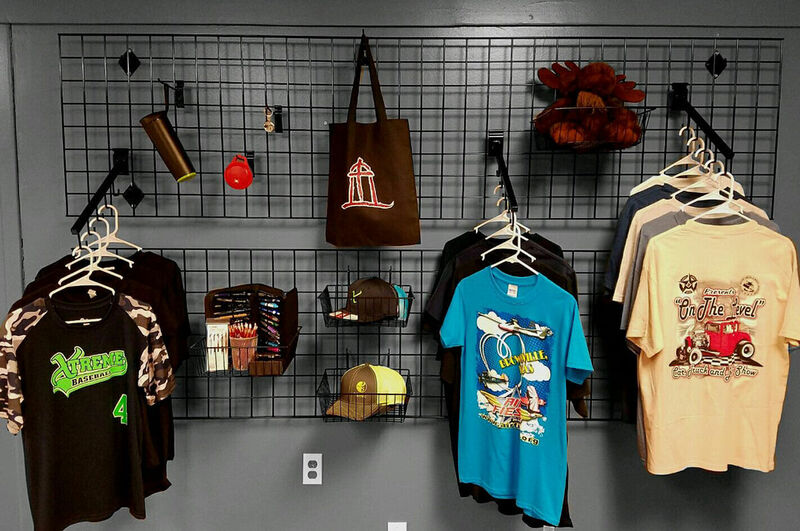 We do custom designed screen printing, direct garment, and vinyl, on all types of apparel and accessories. 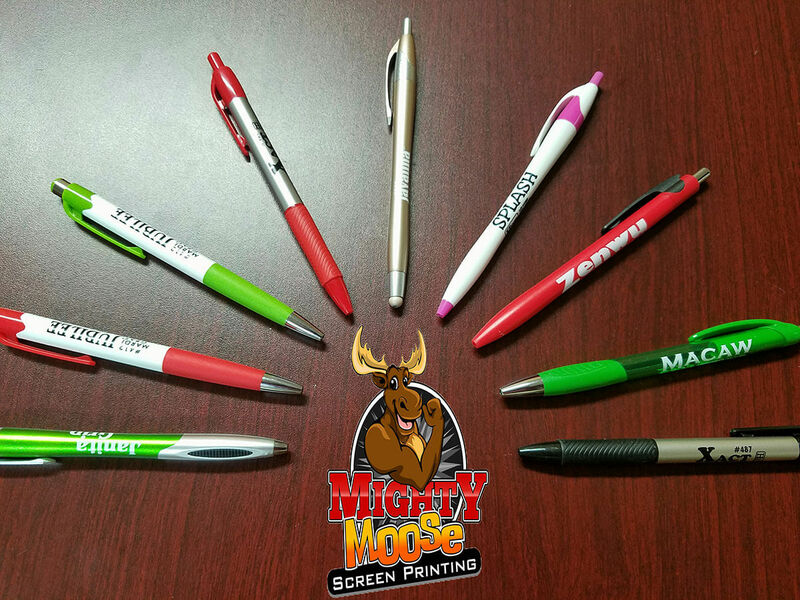 Mighty Moose Screen Printing is your T-shirt and promotional product headquarters.